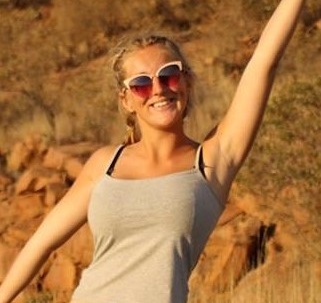 Genetics student, Maddie, shares some things to do in Cardiff over the winter break. Staying in Cardiff over the holidays and looking for something fun to do? 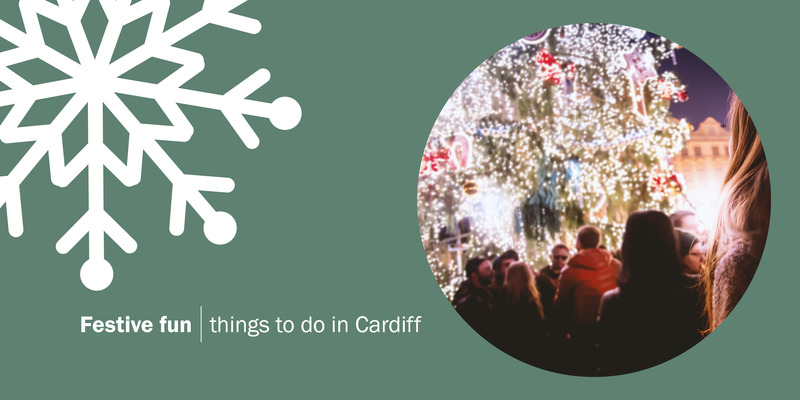 There’s a variety of events and activities to suit everyone in Cardiff this Christmas no matter what your interests, but here are our top picks! Located in Gordedd Gardens along Park Place, no Christmas in Cardiff is complete without a visit to Winter Wonderland! The attractions include an Open Air Ice Rink, which offers hour long skating slots at a reasonable price (as well as student discount! ), a selection of funfair rides, food and souvenir stalls, traditional funfair games and, brand new for this year, an Apres-Ski style bar, which offers a range of drinks in a cosy atmosphere. Open until 10pm every day, this is not an event to miss! Head down to DEPOT to enjoy Bingo Lingo: Christmas style! With all the usual Bingo Lingo fun of great prizes, dancing on benches and on-stage hilariousness, this seasonal event involves performers, costumes and Christmas tunes to celebrate your wins! Whether you’ve never done Bingo Lingo before, or if you’re a seasoned regular, this event is sure to be one of the most fun ways to celebrate Christmas! You’ll have no trouble finding thoughtful Christmas gifts for family and friends this year, as the Christmas shopping opportunities in Cardiff are second to none in terms of the uniqueness and affordability of wares for sale. The Cardiff Arcades contain a diverse mix of businesses, and you’ll be able to find something for everyone here – and to top off the shopping experience, there are a selection of independent restaurants, bars and cafes serving delicious foods for all tastes. In addition to this, the Cardiff Christmas Market is open until 23 December, with vendors selling a range of original handmade products and snacks that you won’t find anywhere else! Head down to Womanby street one evening for one of their many live gigs. With several small venues located down one of the oldest streets in the city, there will be something to cater to most music tastes. Clwb Ifor Bach boasts as one of the best venues for up-and-coming acts in the city or stop in at Fuel if heavy rock and metal is more your thing. Tickets and drinks are normally well-priced, and details for all future up and coming events can be found on the venue websites. Alternatively, just wander down and see what you find! Just a short train ride up to Cardiff Bay, Techniquest is the UK’s longest established science centre! Whether you’ve been a million times or it’s your first visit, there is always something new to see due to the regular turnover of new exhibitions, and at reasonable prices for students. In addition, the centre puts on interactive shows a few nights a week – these include escape room experiences, planetarium shows and more! Find out more here.